The Polish Mountain Sheep is a refined dairy and wool breed. 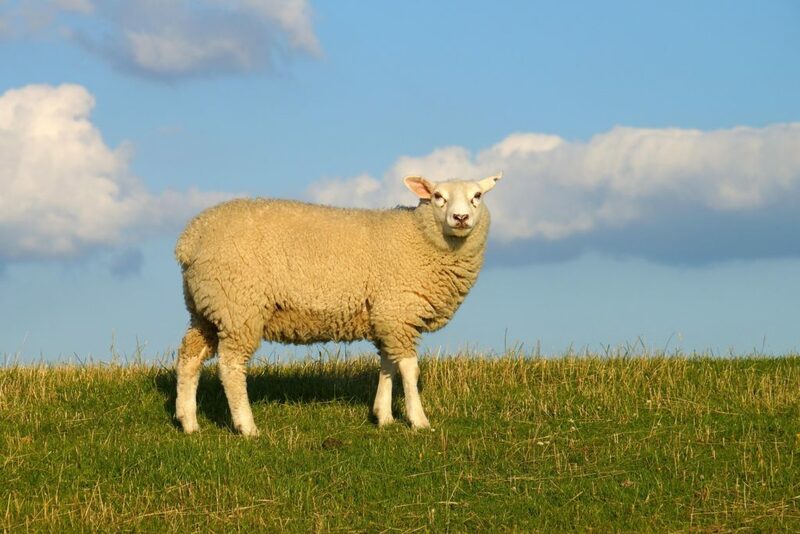 One of the great advantages of those sheep is their resilience to mountain climate and diseases, unrefined diet, ability to graze in large spaces (mountain pastures), health, and longevity. Our flock is composed of ca. 120 animals: ewes, rams, and lambs. Ecological rearing and everyday grazing in unpolluted terrains of our farm works miracles on the quality of the wool and the milk yield of our flock. If you are interested in purchasing sheep, please contact us by phone, e-mail or using the contact form in the Contact tab. If you cannot reach us by phone (which may be due to haying or other farm works), please send us an e-mail or a filled contact form.